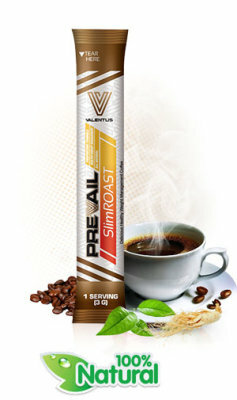 With natural appetite suppressants, feel good ingredients and detox components, SlimROAST will help you reach your goals fast with no jittery feeling. On SlimROAST in the morning gets your day off to a great start with delicious Italian dark roast coffee. 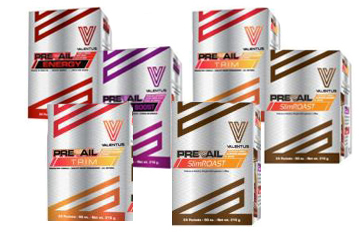 Formulated with a proprietary mix, TRIM contains natural appetite suppressants and other ingredients to keep cravings at bay while detoxifying. 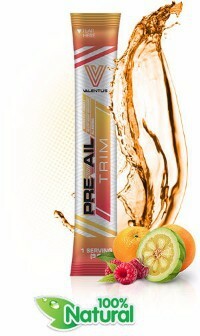 If managing your weight in a healthy way is not exciting enough, just wait until you taste this delicious drink! Science shows the more antioxidants you have in your diet, the more resistance you can build to stay healthy and fight sickness and infection. 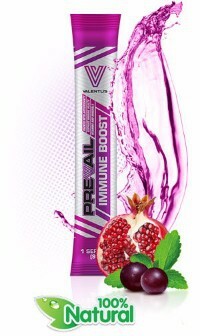 IMMUNE Boost is packed with antioxidants from the most nutrient-rich fruit and vegetable extracts on the planet. 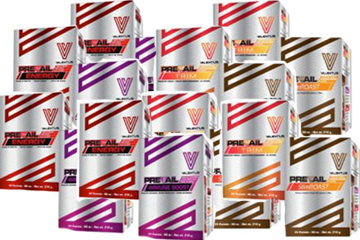 With so many energy products on the market today packed with sugar and saturated with artificial ingredients, Valentus ENERGY is a breath of fresh air. 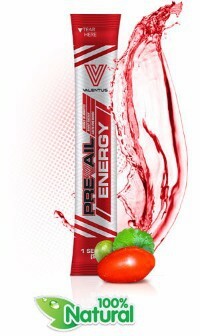 Specially formulated with pure natural ingredients, Energy gives you a healthy boost without harmful stimulants.